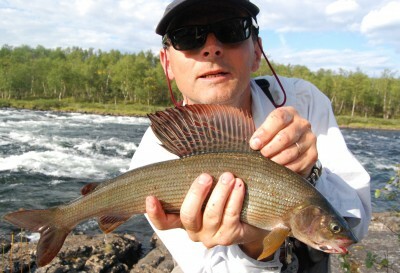 Swedish Lapland with the brackish coast offers great fly fishing for Grayling, Pike and perch during end of May to September, heading in to the forest country there is a variety of mixed fly fishing for Brown trout, Char , and grayling in lakes , creeks and rivers during all summer season 1 of June – 1 of September. 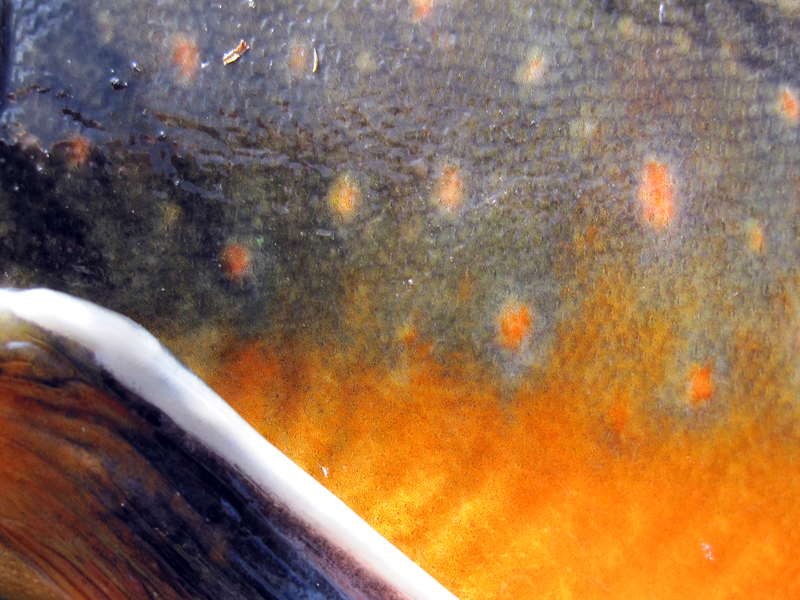 If you are out for big pikes this is the place for trophy fish! 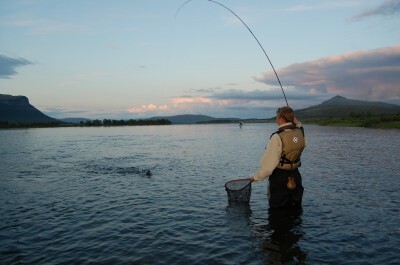 The mountain waters offers the most spectacular fishing in crystal clear streams and rivers with the access of helicopter service. 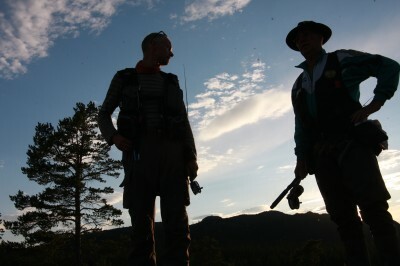 Wide landscapes, great views and a fishing out of the ordinary! 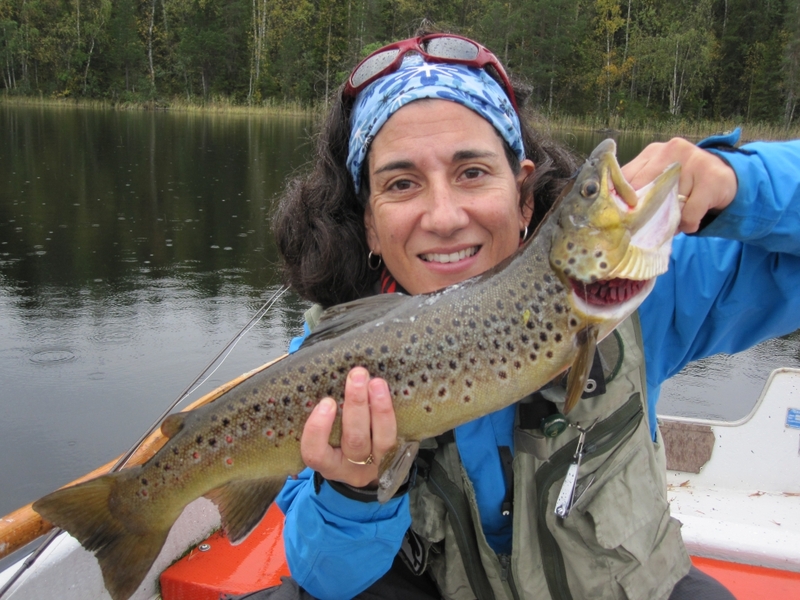 We as fly fishermen know the area, and with more than 25 years of experience we will assure the best experience ever on our favorite spots in our world of fly fishing. Don’t hesitate to contact us for quote or full service program. 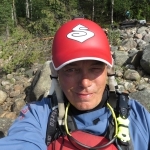 Pro-Guide with boat SEK 4200 per day up to 2 person sharing. Transfer from flight/APT: SEK 1500 per to 4 persons.